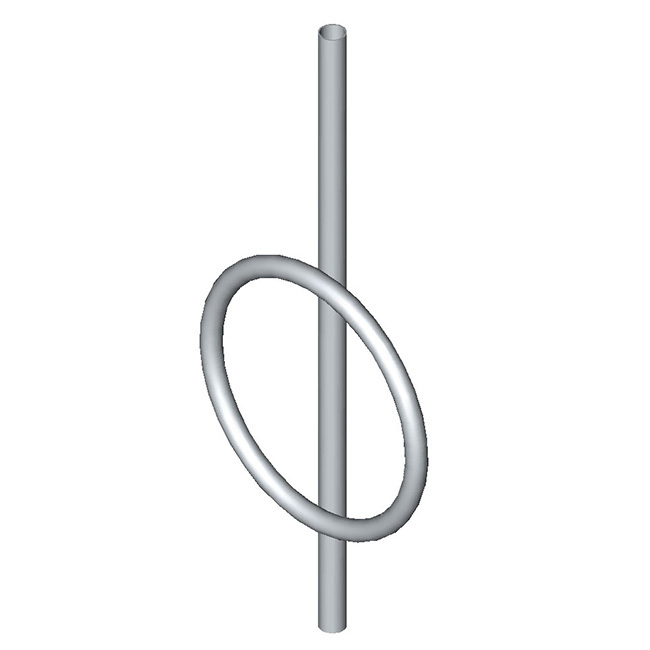 The O-Ring Pole Mounted Bike Rail is a retrofit option offering a cost effective way to provide and promote bicycle parking by utilising existing urban infrastructure. 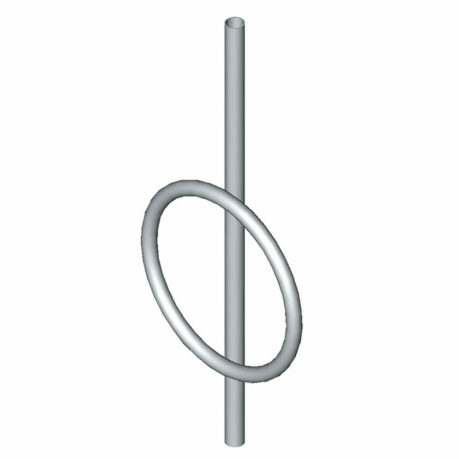 It is safe, convenient and easily installed to posts, poles and walls with security fasteners that are easy to remove enabling them to be reused. 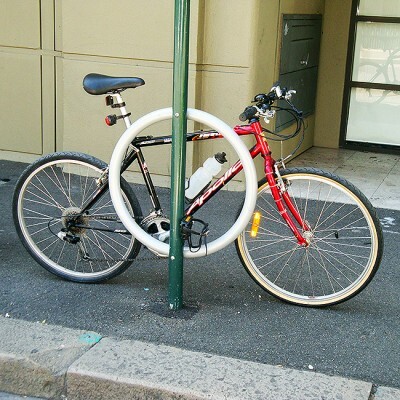 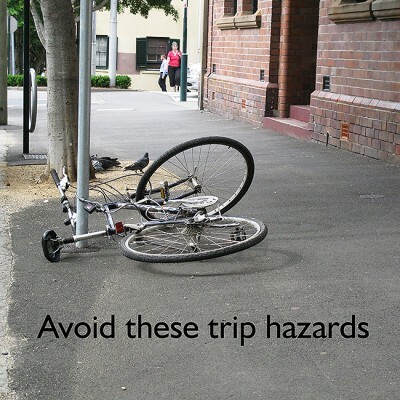 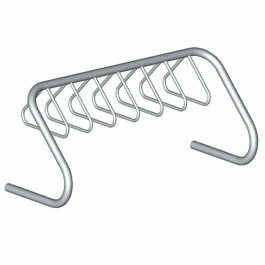 They are used extensively throughout the Council of the City of Sydney to provide secure bike parking. 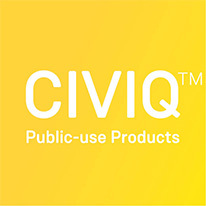 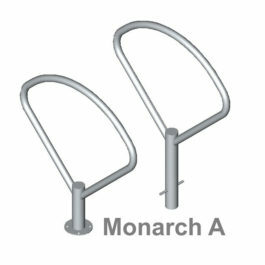 The O-Ring Pole Mounted Bike Rail conforms to the AS2890.3 Class 3 level of secure bike parking facilities and the Disability Discrimination Act (DDA). 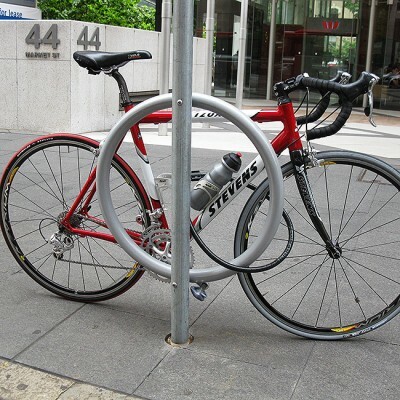 The O-Ring Pole Mounted Bike Rail is a retrofit option offering a cost effective way to provide and promote bicycle parking by utilising existing urban infrastructure.